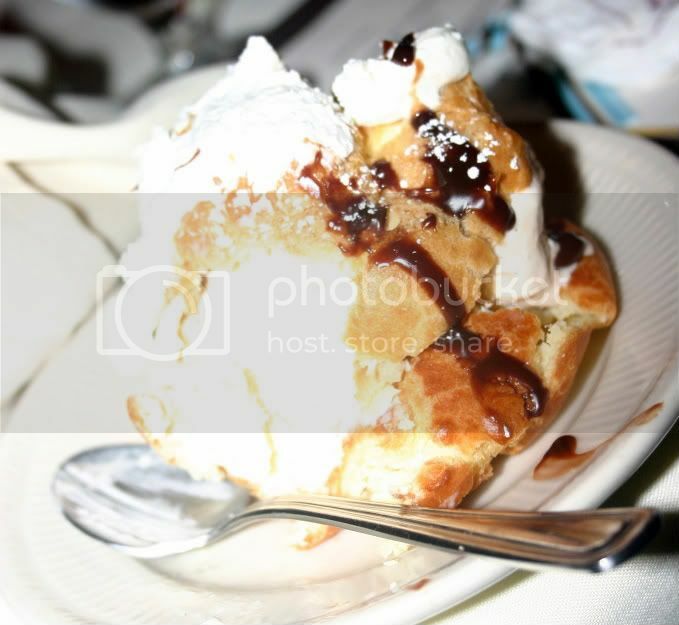 A few weeks ago at Joseph and Alyssa's wedding lunch, we had the best ice cream cream puffs. Seriously, Kar and I were in heaven and we are not even cream puff fans. I wish I would have done this to make my photo a little better. Looks so good but I have to stay away from stuff like this! too cool. Isn't maggianos good?